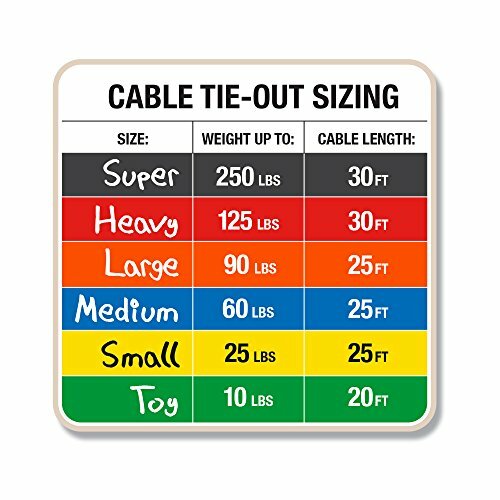 The Pet Champion Large Tie Out Cable for Dogs Up to 90 Pound, 25 Feet is one of the best selling Tie Out cables in the Pet Industry. 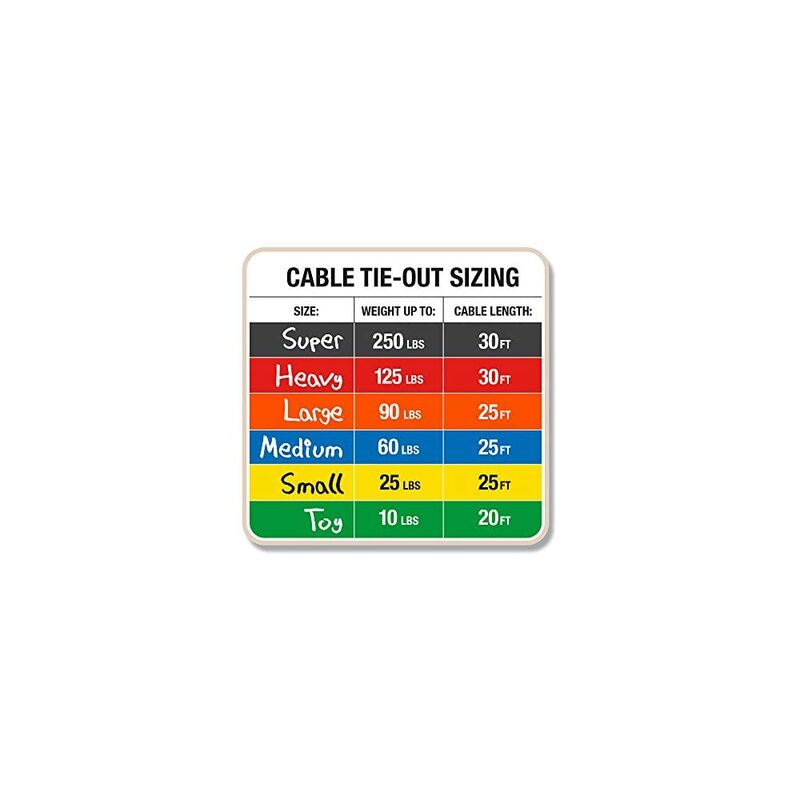 This extra strong Tie Out Cable is strength tested for Dogs up to 90 pounds making it perfect for almost all Large breeds of Dogs. The strong, but light 25 foot cable is what makes this possible. 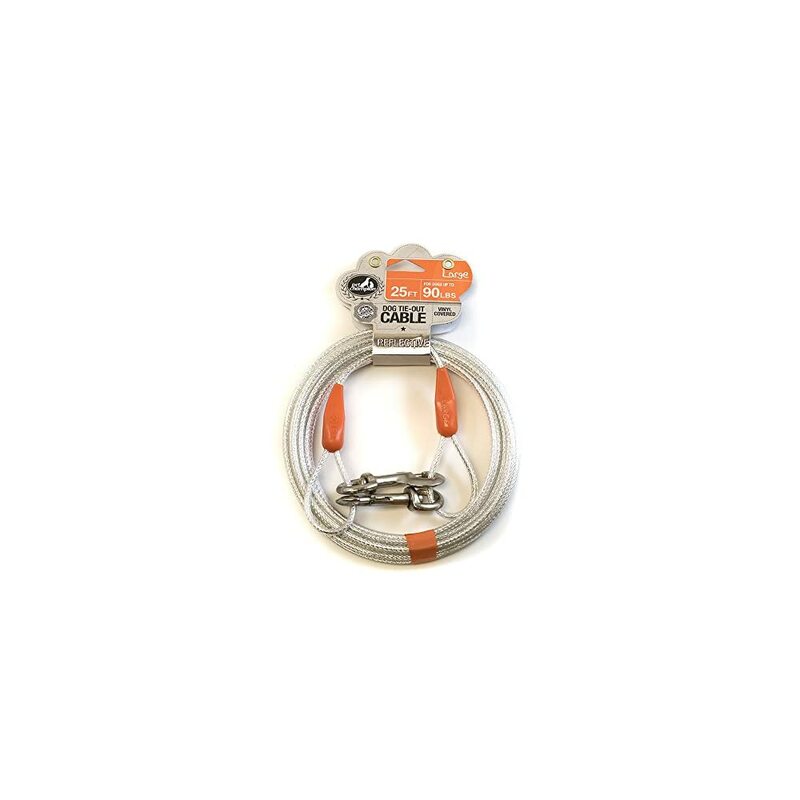 The cable and swivel clips are constructed with 100% pure steel for greater strength and durability. The steel cable is vinyl covered to protect from rain and rust in the outdoors. 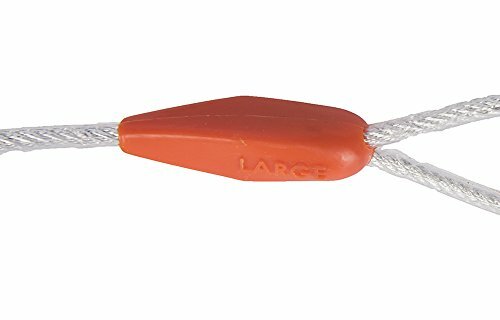 The crimp covers at the ends of the cable also serve as protection from weakening due to rain and rust and fraying from being exposed. Be sure to check out all of Pet Champion items including Collars, Leashes, Harnesses, and more on Amazon! 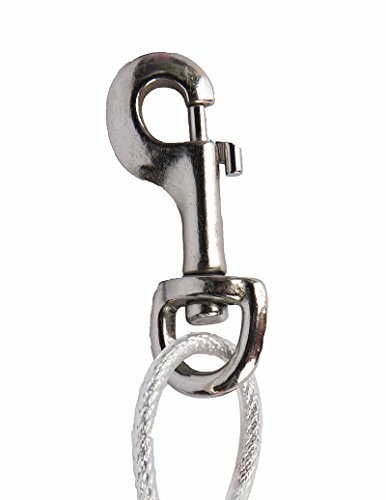 Clip one end of the tie out to a strong stationary object such as a Pet Champion Tie Out Spiral Stake. Clip the other end of the tie out to your pet’s collar. Be sure to supervise your pet at all times while you are using the tie out. These are great if you have your dog around others. You can let them play. But keep them separate. Many people do not have a fenced in yard and if you have to leave Fido outside for a short period of time at least this will give him room to move while keeping him on the property. However, it should not be used as a long term measure nor should it be used in extreme weather periods. Good for my doggy,needed a new one,he says its great he very happy.looks very strong,which he needs. 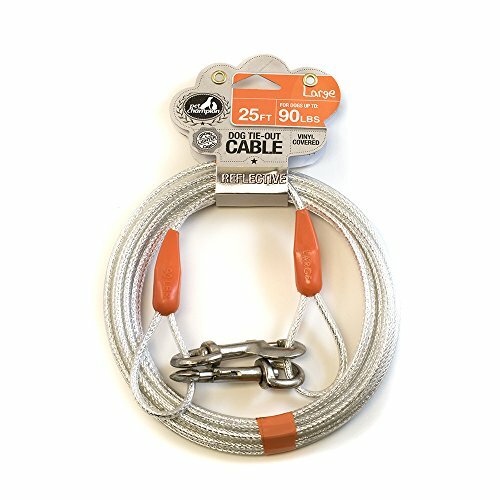 If you don’t have a fenced yard to let your dogs go outside to do their business then you will definitely want one of these tie out cables. This cable is steel so they shouldn’t be able to chew through it. Its also 25 feet long so they can go a little bit of a distance. And its lightweight which is awesome.